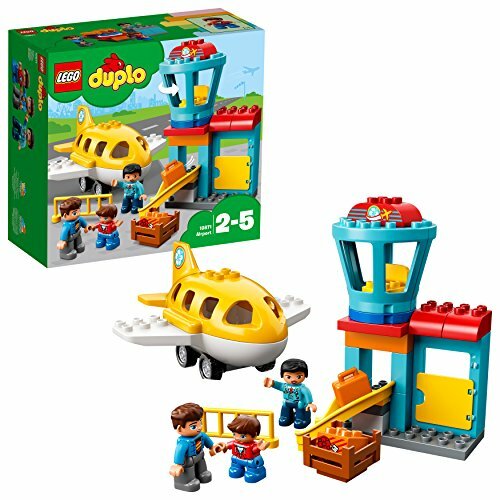 Second hand and used Aeroplane Toys for sale in the UK. We compare the top second hand auction and classified sites to find you the best deal. kids aeroplane toys. Condition is Used. Dispatched with Royal Mail 2nd Class. Peppa Pig toys Aeroplane which opens at side and cargo area at rear. Peppas car. Daddy pig, peppa and george figures. Smoke and pet free home. Dispatched with Royal Mail 2nd Class. Boxed Tinplate Louis Marx & Co. Four Engine Skycruiser Aeroplane Toy. Condition is Used. Dispatched with Royal Mail Signed For® 2nd Class. A vast selection of toy cars in various different sizes. There is a total of 79 in this lot ranging from matchbox cars, aeroplanes, two transformer cars, large police car and Pixar Rusty Car. 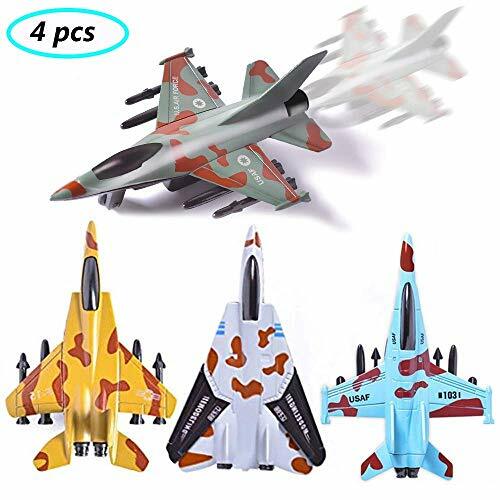 Wooden Childrens Aeroplane Toy - Pack Of 5. Condition is Used. Dispatched with Royal Mail 2nd Class. 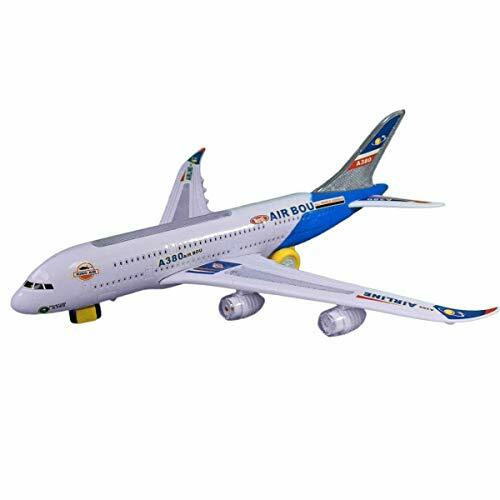 Kids toy aeroplane Bundle. Condition is Used. Dispatched with Royal Mail 2nd Class. 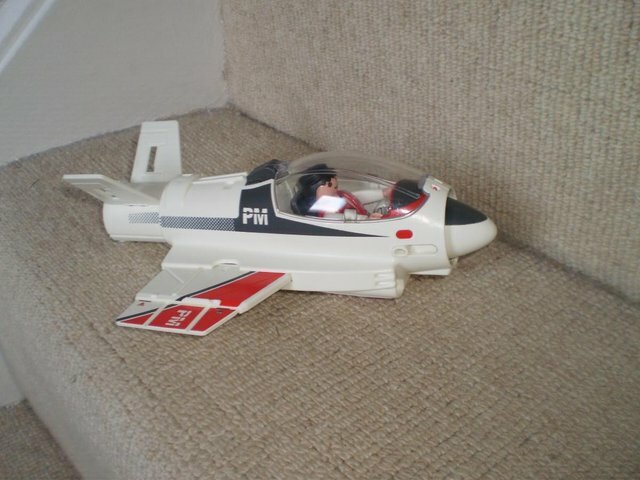 Sturdy, plastic toy aeroplane with figure, both in excellent condition. Price does not include postage costs. Opens up from the front and back to allow for cargo to be put in. In very good condition. Collect from South Kirkby. Fab little toy plane. Pull it or push it and it drives itself forward. Would make great little stocking filler; excellent used condition. Measures 9cm in length. Smoke free and pet free home. 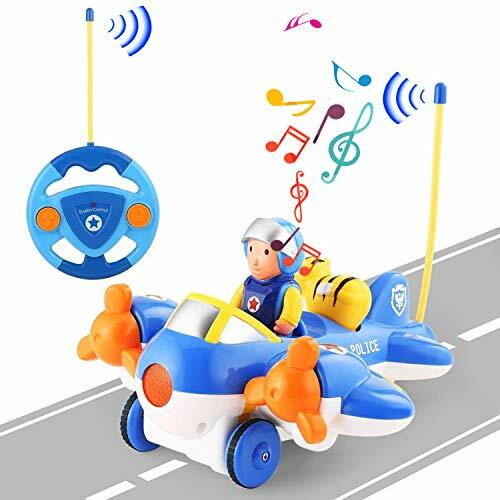 Happy Kid Toy Group Aeroplane & Pilot Push Music Lights VGC ! Lovely aeroplane and pilot. Is is a push and full that has music and lights.Used and does show signs if this but overall is in good condition and has plenty of life left in it. 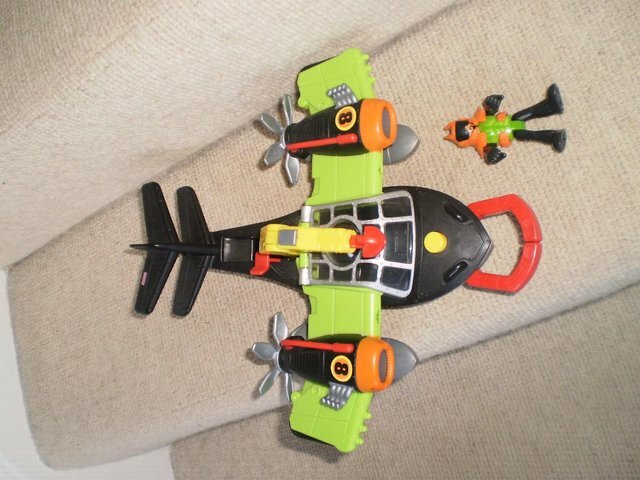 Sturdy, plastic toy aeroplane with moveable parts, and figure, both in excellent condition. Price does not include postage costs.